Attention poster collectors and Ben Affleck fans alike. 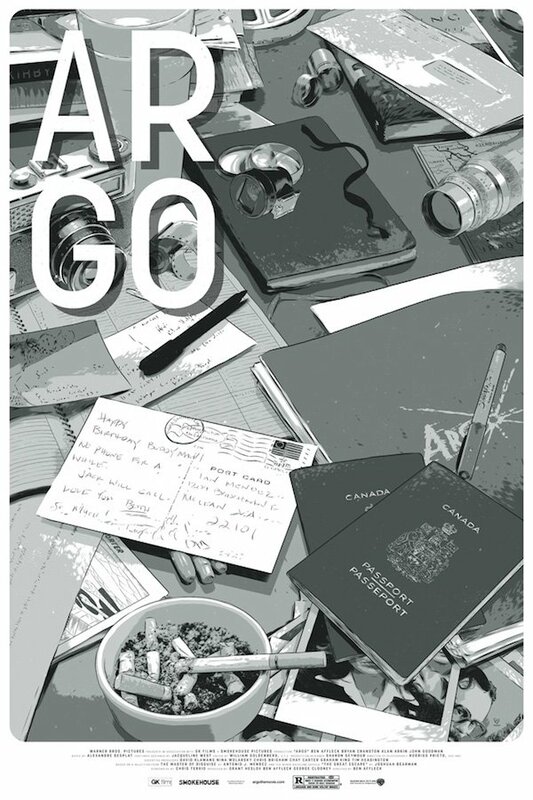 Mondo is celebrating Affleck’s directorial efforts with a series of posters showcasing The Town, Argo and Gone Baby Gone. 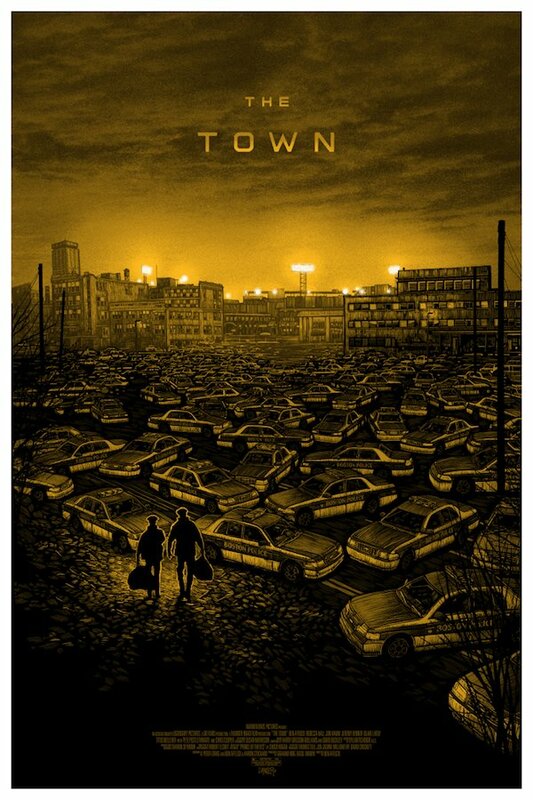 The above poster shows us their take on the 2010 crime drama The Town, which depicts the silhouettes of two bag-carrying men — possibly Affleck’s Doug and Jeremy Renner’s "Jem" — facing a maze of parked Boston Police cars blocking their way to Fenway. 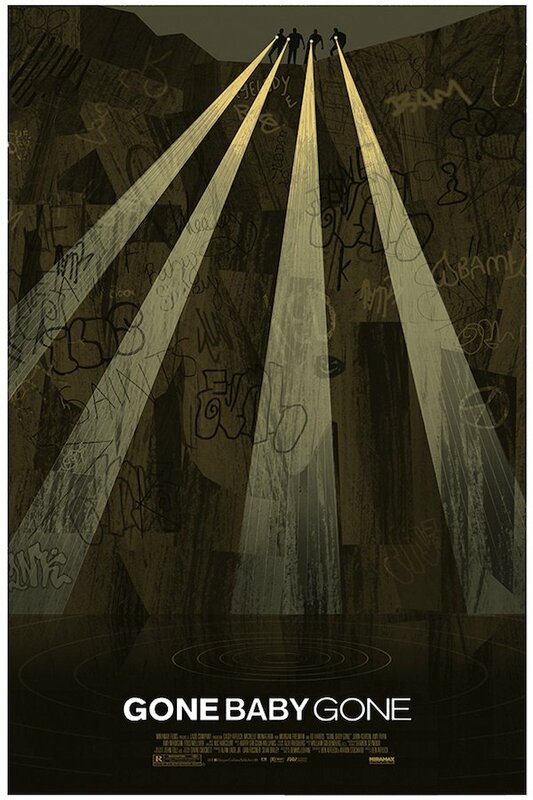 Mondo’s announcement says these posters will be available for sale on Monday, December 9. Since they usually go fast, be sure to keep an eye out for the exact time on Twitter (@MondoNews). 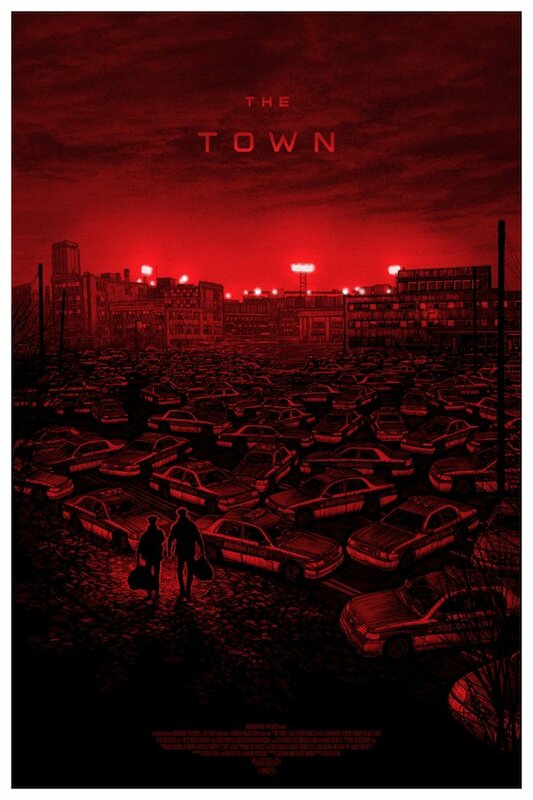 Mondo’s poster for The Town was done by artist Daniel Danger. "I've always loved Mondo and their passion for film, as well as their talented stable of artists. I was initially drawn by their ability to offer a unique perspective on so many beloved films and am thrilled to see my films become the newest additions to their work.